We love our volunteers! Be part of this grand celebration of arts and culture. 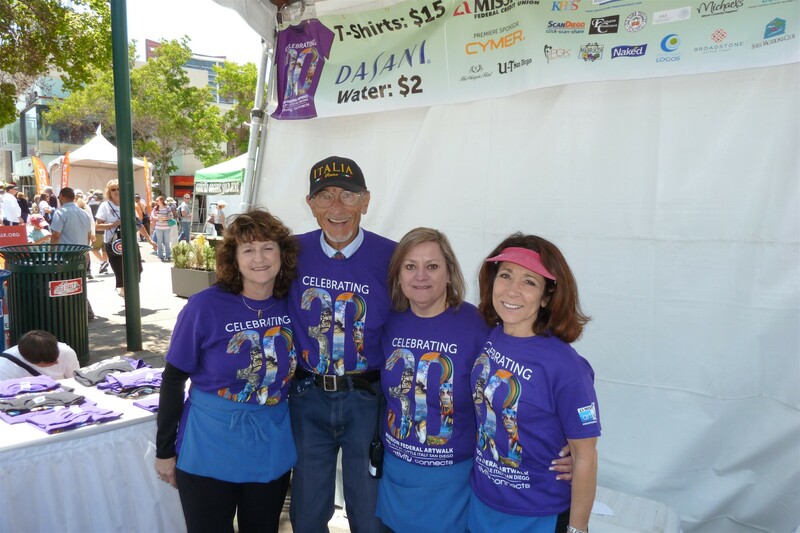 Enjoy getting to work with artists and like-minded arts and culture volunteers in Little Italy. 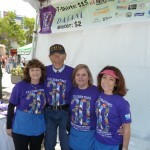 Volunteers receive an event T-shirt, and chances to be in a drawing for art and other prizes. Sign up now to ensure the you get the position that you prefer. Click here for the sign up form.